India is growing its railway network year by year. Not only that, India has also introduced some semi-high speed trains like Gatimaan Express with a maximum speed of upto 160 km/hr and Spanish Talgo Train with a maximum speed of 180 km/hr. 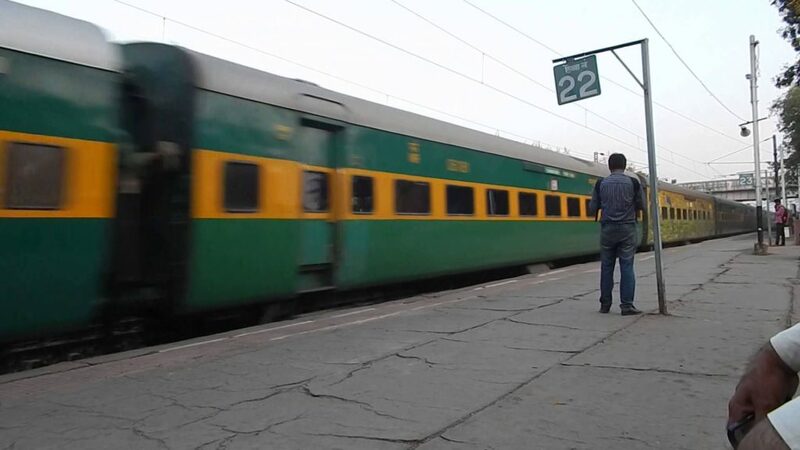 Apart from these trains, there are some Shatabdi Trains in India which are even faster than some of the Rajdhani trains, but slower than Gatimaan and Spanish Talgo Train. 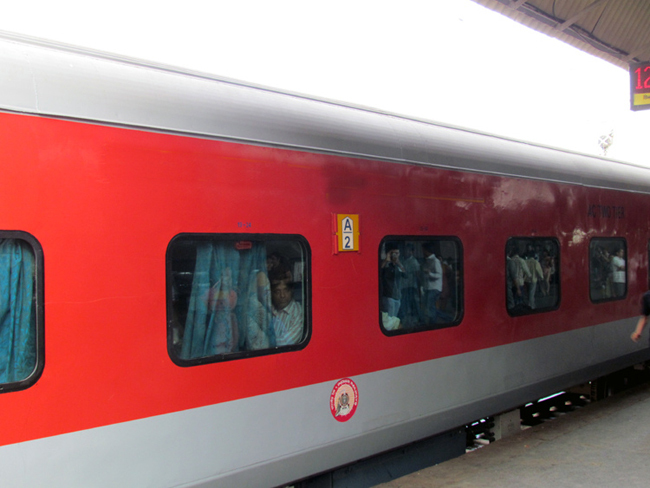 Also, read our previous article on top 10 fastest rajdhani express trains in India. 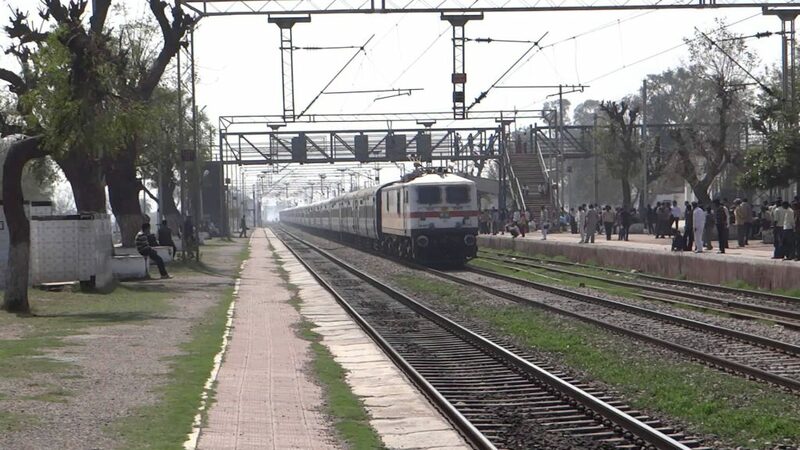 Today, we will tell you about the 10 fastest trains in India. 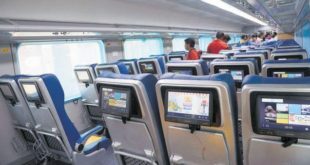 Although the fare of these trains may be on a higher side, but the comfort and the duration of journey is quite less as compared to other trains on the same routes. Gatimaan Express covers its distance of 188 km at a maximum speed of 160 km/hr. It is positioned at no.1 in the list of top 10 fastest trains in India. 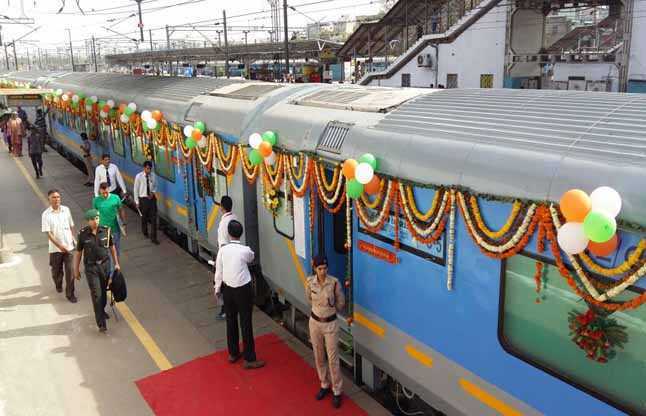 New Delhi – Bhopal Shatabdi Express covers its distance of 707 km at a maximum speed of 150 km/hr. It is positioned at no.2 in the list of top 10 fastest trains in India. 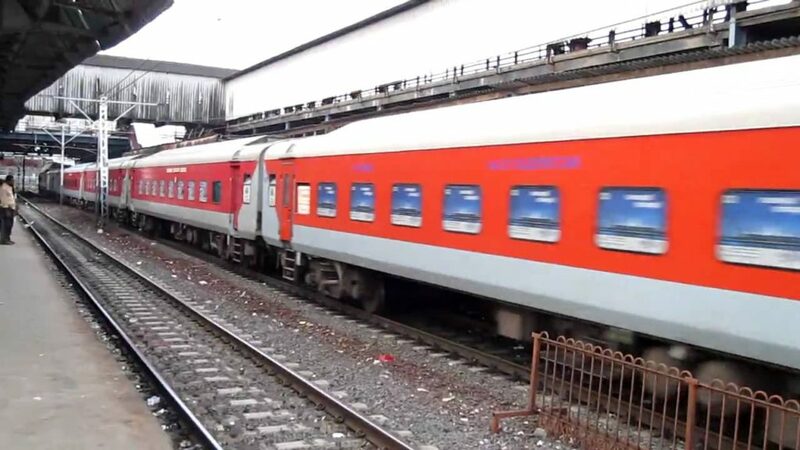 Mumbai – New Delhi Rajdhani Express covers 1384 km & New Delhi – Kanpur Shatabdi Express covers its distance of 440 km at a maximum speed of 140 km/hr. These 2 trains are positioned at no.3 in the list of top 10 fastest trains in India. 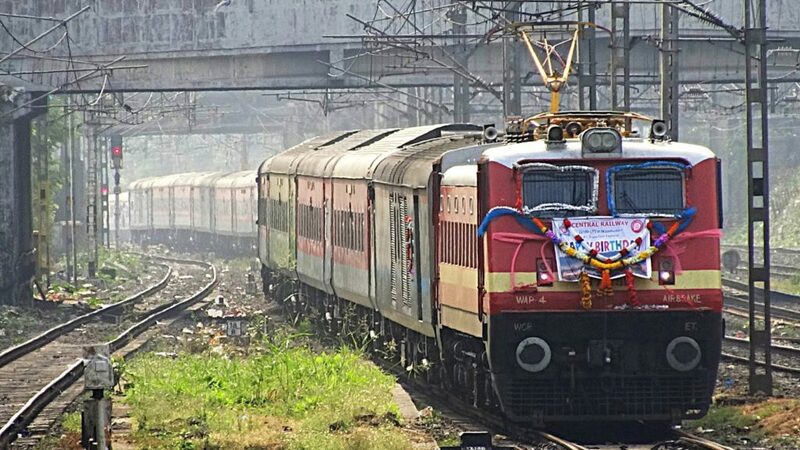 New Delhi – Howrah Rajdhani Express covers 1450 km & New Delhi – Sealdah Duronto Express covers its distance of 1457 km at a maximum speed of 135 km/hr. These 2 trains are positioned at no.4 in the list of top 10 fastest trains in India. 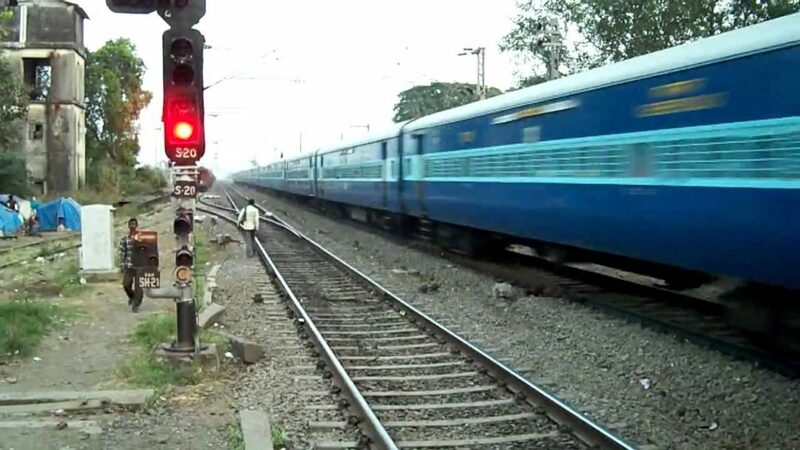 Mumbai LTT – H.Nizamuddin AC Superfast Express covers its distance of 1518 km at a maximum speed of 130 km/hr. It is positioned at no.5 in the list of top 10 fastest trains in India. H.Nizamuddin – Bandra Garib Rath covers its distance of 1367 km at a maximum speed of 130 km/hr. It is positioned at no.6 in the list of top 10 fastest trains in India. 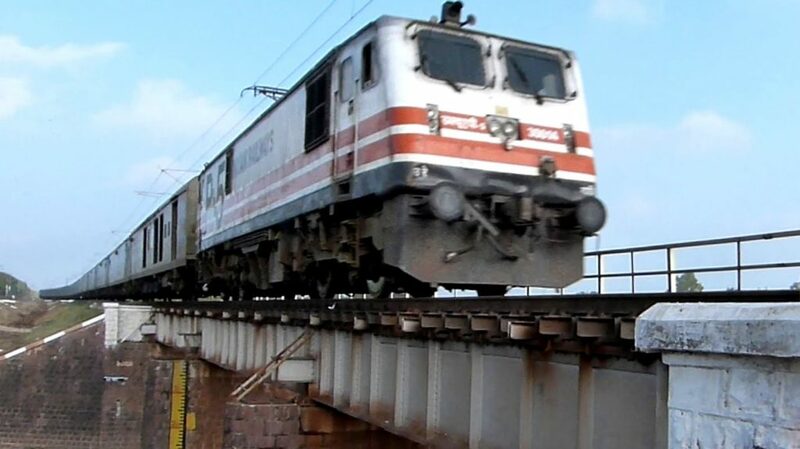 Mumbai Central – Ahmedabad AC Double Decker Express covers its distance of 491 km at a maximum speed of 130 km/hr. It is positioned at no.7 in the list of top 10 fastest trains in India. 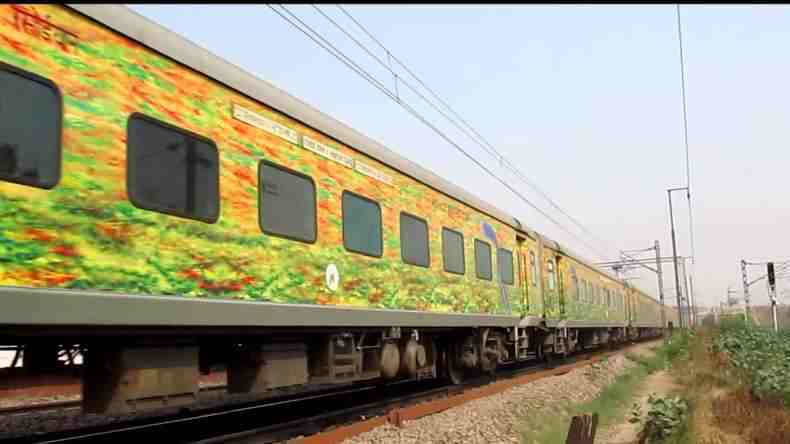 New Delhi – Howrah Duronto Express covers 1450 km, New Delhi – Allahabad Duronto Express covers 632 km and Howrah – Anand Vigar Yuva Express covers its distance of 1438 km at a maximum speed of 120-130 km/hr. These 3 trains are positioned at no.8 in the list of top 10 fastest trains in India. 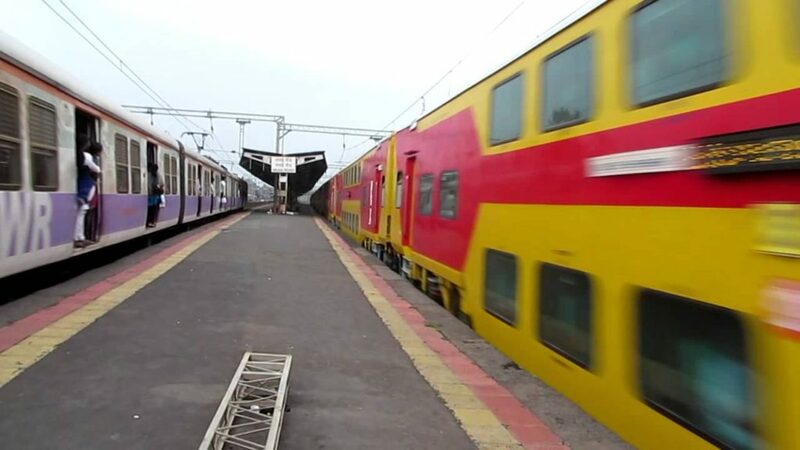 Maharashtra Sampark Kranti Express covers its distance of 1367 km at a maximum speed of 110 km/hr. 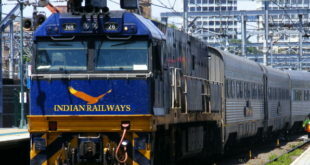 It is positioned at no.9 in the list of top 10 fastest trains in India. Kota – H.Nizamuddin Jan Shatabdi Express covers its distance of 458 km at a maximum speed of 110 km/hr. It is positioned at no.10 in the list of top 10 fastest trains in India. Hope you liked to know about the top 10 fastest trains in India. Kalka – Shimla Toy Train : A Wonderful Journey! 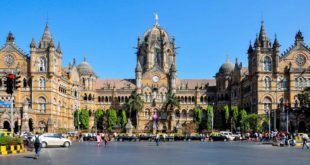 How to find the present Location of Train in India ?